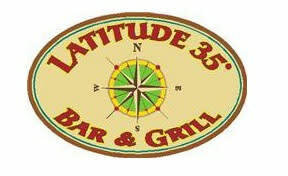 Latitude 35 is the Haymont Historic Districts Caribbean inspired grill with an atmosphere to match the cuisine. 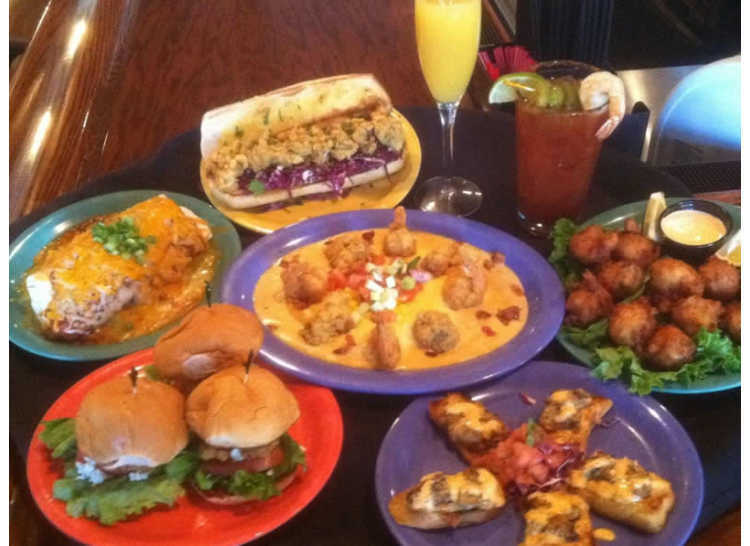 Latitude 35 hosts live music Thursday through Saturday and has drink specials every day! 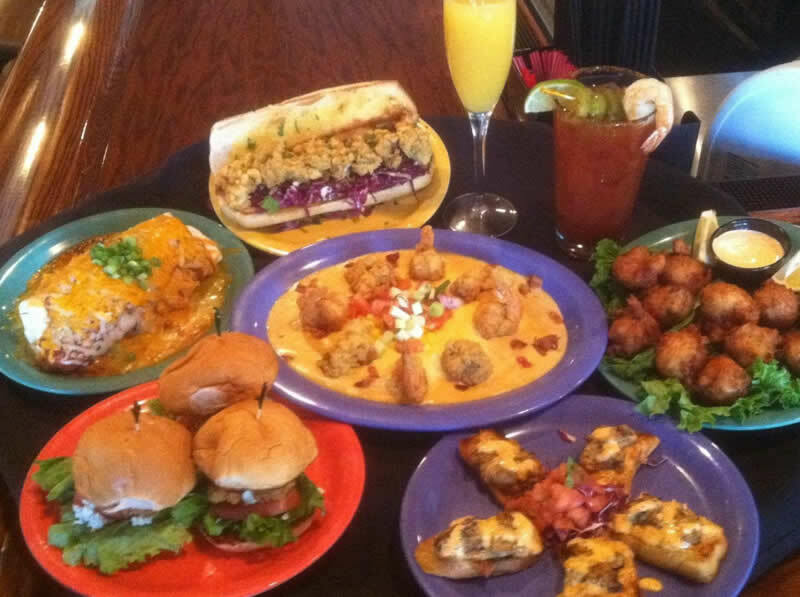 Unusual dishes of seafood and margarita madness characterize this downtown bar and grill accompanied by a fun atmosphere!